Please read Readme.txt in rar file!!! Mod may be published in other forum’s but they get me as a writer and my download link! I thank you for the respect. 1) Mod open with winrar or zip. 4) Then look for the line interior_sound_volume, it is best to search for the notepad ++ Program and is there a interior_sound_volume and already you have it. 5) Change how you have it want but I would recommend not to change the first zero. Please increase only in small steps or sinks, for it is time to 0:06 is eigentich Prospective participants. 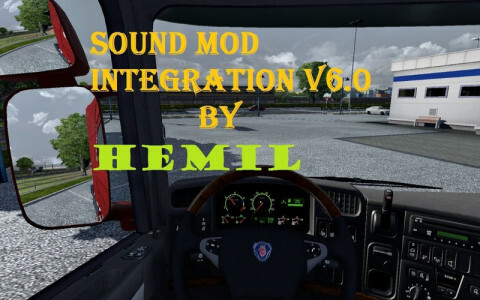 The New Uncle D Euro Truck Simulator 2 U.S. CB Radio Chatter Mod v1.2 is done! 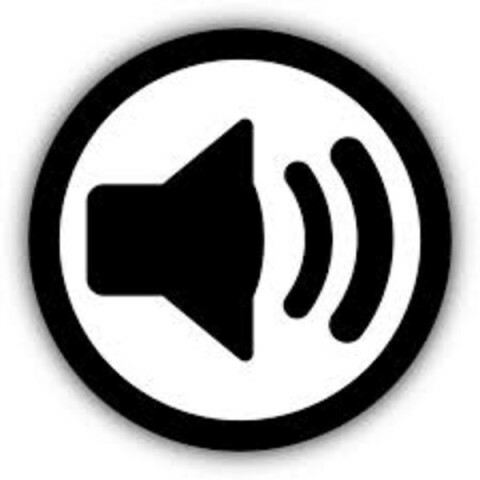 This mod has updated with all USA CB Channel 19 chatter only. 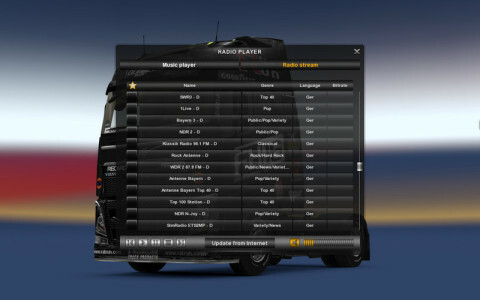 Mod Tested in ETS2 v1.9.2 Easy install, copy mp3 file to your ETS2 music folder, not mod folder, start sim, play file from your radio. Adjust volume to your taste, some people run louder engine mods. As always thanks for viewing, stay tuned for new stuff from Uncle D Studios, hope my US drivers feel I got this one pretty real sounding. Feel free to share long as you give credit. By including concise name, genre and language information! If you want to have only the German radio station (for example), you can, for a Clearer Radio menu, install the Germany version. For all radio stations simply install the Europe version! 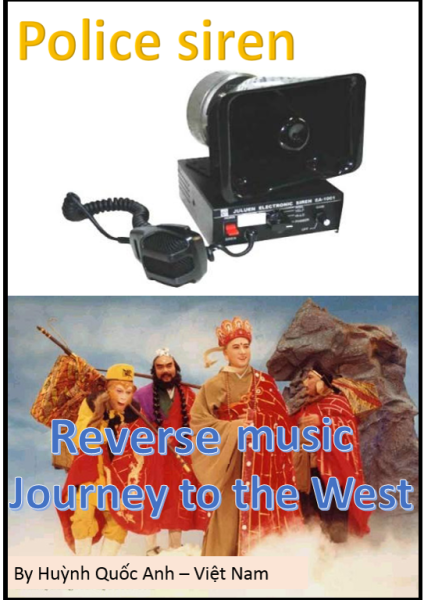 1 Make a backup of the original “live_streams.ssi” file. Then, if something goes wrong you can do it later simply undo. 2 Replace the original “live_streams.ssi” with the one from this mod. – Copy the “live_streams.ssi” file not in the “mod” or “music” folder. – It is forbidden to spread the mod without my permission! – The mod works with all versions of Ets2, tested with 1.12.1. – I do not take any guarantee for any damage caused to this mod! – Some may not be available in your country. – Please inform me if something does not work. – What should contain the next version? Tell me. 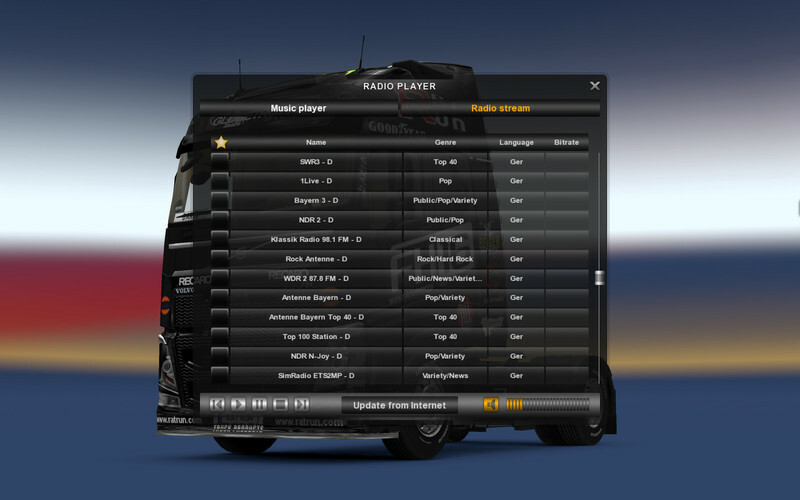 – I am currently still in the mod so there will be other versions with more radio stations.